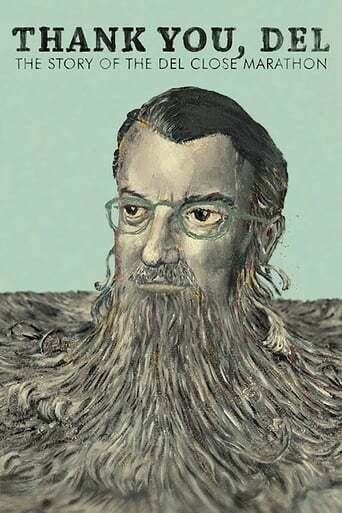 Del Close was never a household name, but any comedy enthusiast is aware of his impact. From Bill Murray to Chris Farley to Amy Poehler, many of the most famous comedians consider him their mentor. Fifteen years after Del Close’s death, thousands of Improv students, comedy fans, actors, and successful comedians gather to celebrate the most important person in modern comedy that no one knows.